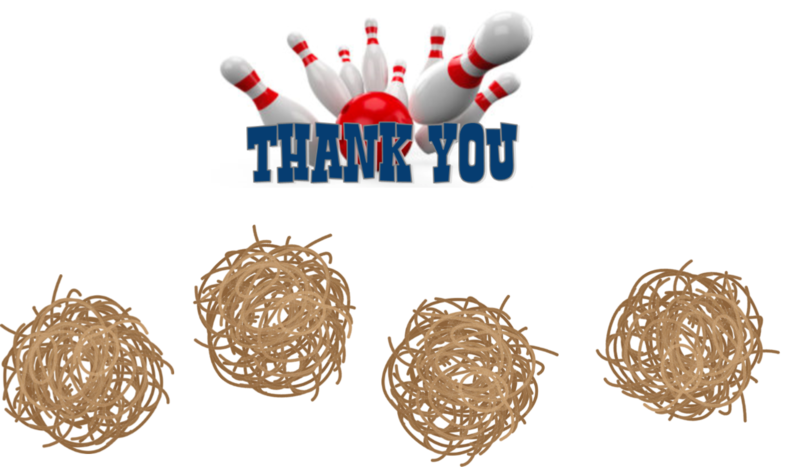 THANK YOU FOR PARTICIPATING IN BOWL FOR KIDS' SAKE! Your efforts are helping children find positive role models that will change their lives for the better...FOREVER! We hope you had a great experience with Bowl for Kids' Sake and hope to see you at the lanes again next year.